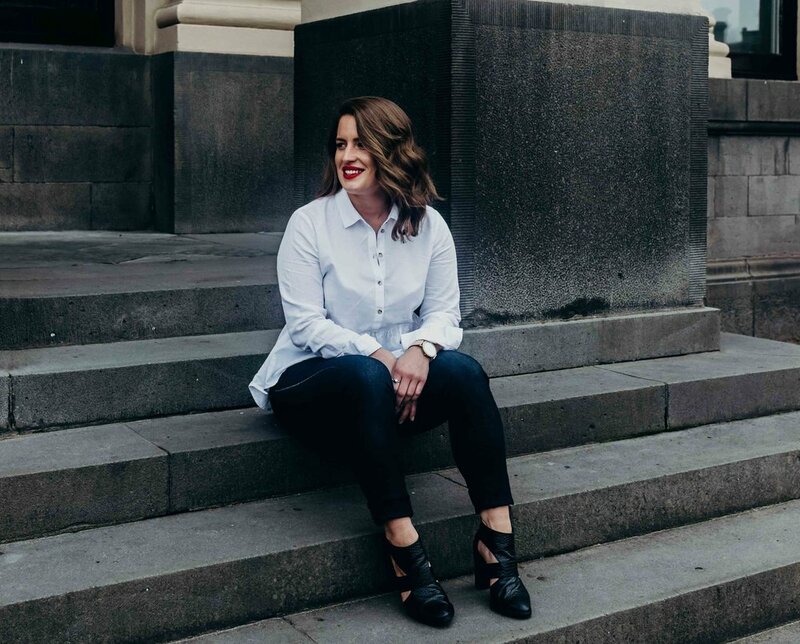 A Melbourne interior design studio, directed by Emily MacAlpine, here to help you design spaces not just for a good time but for a long time. Staying away from trends, we get to know the suburb, the site, and the space to create results revolved around meaning, function and enduring design. Many of our clients own older homes, which need to be adapted for the generations to come. This can involve major renovations and we lead the design aspect throughout the project. That's all very well, you say, but who is Marg?